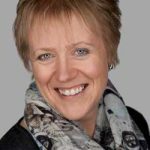 You may be an established Trainer or you may be looking for an Interesting and Rewarding Second Career – either way, Image Consultancy offers you a flexible route to becoming self-employed and working with a range of different clients. Would you like to position yourself as an expert in this expanding industry – guiding people to improve their appearance and their careers….? …. with lucrative earning opportunities, you could be working with high net worth individuals &/or Corporate clients. Understanding the importance of Image AND how to communicate this to others is a skill that Companies and Individuals are clamouring to discover. Wouldn’t it be fantastic if YOU were able to offer these services? 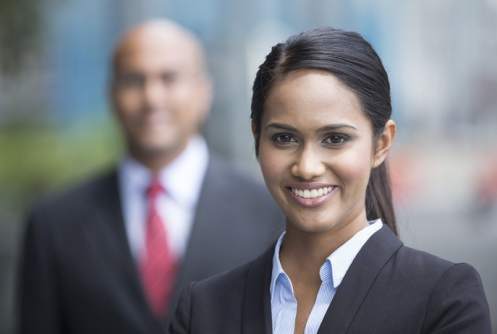 If you already work as a Soft Skills Trainer you will know that as Corporate India grows and develops, employees need more than just formal, traditional skills. They need to be able to build rapport quickly, represent their company and themselves authentically, as well as looking professional at all times. This is where Image Management is so vital and often is the missing link in a company’s training portfolio. You could work with graduate trainees through to CEOs. 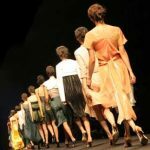 If you are wanting to develop a Second Career and become Self Employed, Image Consultancy is perfect because you can use your previous life and career skills to build an interesting, flexible, respectable and lucrative business of your own. The image industry is in its infancy in India with very few professionally qualified and certified practitioners, so the opportunities are limitless for ambitious and educated women, just like you, to get involved. As human beings we believe what we see, and as the saying goes – “First Impressions Matter”. As an Image Trainer or Consultant you will be helping and guiding clients to look and feel authentic and congruent through their appearance, dress, grooming, body language, voice and words. Combining all these elements together ensures that people will respond to you positively and your confidence will blossom. Having an understanding of how others perceive us and how we can manage their perceptions by using simple and effective techniques, is truly life-changing. Are You Already or do You Wish to Become any of These? Then this is the programme for you…. You maybe a soft skills trainer looking for more opportunities; perhaps a Student who loves clothes and is looking for your first business; or you may have the knack of dressing up other people but you have been busy bringing up your children and now want to return to the workplace. If you want to work within the image industry BUT you don’t know how to begin and prove yourself, then join this exclusive course, designed to equip you with the knowledge and skills you will need to make over other people’s lives and yours too! This is a comprehensive 8 day training programme, designed specifically for Indian Image Consultant trainees, and led by renowned British Master Image Consultant and Certified Trainer, Gail Morgan. If you want to train in image consultancy this course will prepare you to work with individuals and corporate companies, allowing you to demonstrate the importance of Image and Personal Branding in the World today. 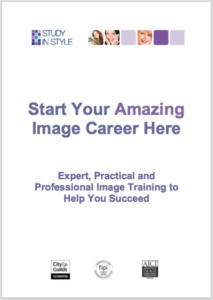 You could use the course to add to your existing HR, training or coaching skills or alternatively, it will give you the knowledge and opportunity to set up your own business working as an Image Professional. You will be guided throughout your journey by Gail Morgan, an International Image Trainer, a Past President of The Federation of Image Professionals International (FIPI), a previous Assessor for The City & Guilds Masters Award in Image Consultancy and an experienced corporate trainer with many major companies. She also continues to work with private clients in their wardrobes and in the shops building their confidence around clothes. If you join us on this programme you will also have access to her ground breaking online personal style course – The Wardrobe That Works plus on-going support in the form of webinars, emails and Skype calls following the training course. To summarise how wonderful Gail is in one paragraph wouldn’t do her justice! As an already qualified personal stylist, I felt I still learned a lot from my course. It was informative, very easy to understand, and incredibly fun. Gail herself was warm, friendly, and very quick to respond to any questions I had. Her years of experience are apparent throughout the course, and her professionalism was clear to see in every form of contact. Having done my initial studies elsewhere, I wish I had studied through Study in Style first, but am glad I finished there. And, most importantly, I now feel I can confidently offer my clients the complete package they come to me for! The training covers the standards of competence as laid out in the City & Guilds of London, Masters Award in Image Consultancy, so you can be assured of receiving quality training from an experienced and professional trainer. Throughout the 8 days we will be considering the psychological aspects of image as well as how you can incorporate your new found knowledge into your existing career or start your new business. Discover the difference that wearing the right colours can make to your life and your wardrobe! When you understand this you can help clients look great as well as save time and money. The history, theory, benefits and practice of Colour Analysis. How to use a “swatch” and the importance of neutral colours. How to rescue the “wrong” colours and introduce the new colours. How to conduct a consultation – for individuals and groups. Colour analysis for men and women. Cosmetics and hair colour advice. 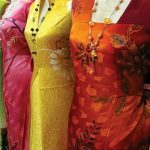 Understand how wearing different patterns, fabrics, shapes and styles of clothes can make all the difference to how we are perceived by other people. Face and figure analysis to include – Proportion, Line, Body Shape and Scale. The importance of Fabric, Texture and Pattern. Tailoring, Fit, Quality and Sizing. How to conduct a Style Consultation. Business Smart and Business Casual. Templates for style and image presentations. Where the magic happens! Create amazing and powerful results for your clients as they appreciate their clothes and understand how their garments can work for them. 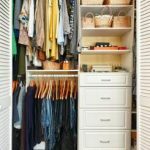 Wardrobe strategies – how to sort and organise a client’s clothes. Clothing requirements for different clients. 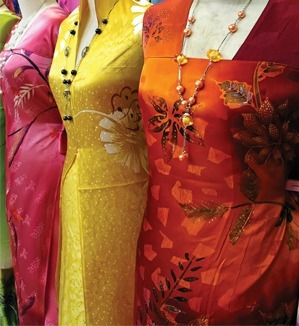 Personal shopping – planning and timing. 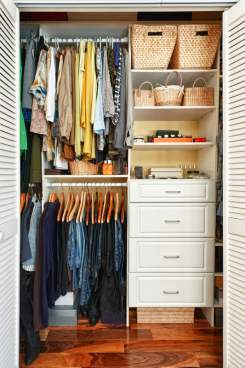 How to organise a Personal Shopping Session. A detailed look at how you are going to build your new image business successfully – the essential and critical skills you will need to develop – ensuring you can find clients quickly and easily. If you start your business with a clear plan and structure, knowing who you want to work with and where to market to them your business will flourish immediately. With this knowledge, dedicated practice and some planning you could easily recoup your training costs within weeks. Your image, attitude and confidence. Finding and retaining clients plus developing a niche. Marketing and branding your business – websites, social media and logos. 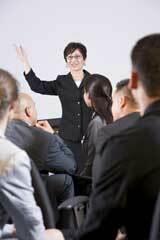 Business management – planning, vision and implementation. 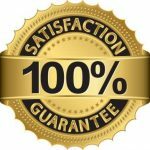 Fees, products and services to offer. Receive practical advice and assistance on how to utilise your knowledge to structure corporate seminars and presentations – the information to include and the pitfalls to avoid. On completion of the Corporate Training Day you will be able to pitch for work, structure a training session and deliver entertaining and informative seminars. Examples of content to include. The success strategies and systems that you can implement immediately – allowing you to kick start your business in both the private and corporate markets. Study in a relaxed and supportive training environment with a British Master Image Consultant and Certified Trainer. Learn through interactive training exercises and individual coaching, before, during and after the “classroom” teaching. Receive your own personal copy of The Wardrobe That Works Online Personal Styling Programme to help you develop your own style. On-going support and training following the 8 days in the “classroom”. Discover how the power of image can help you and your potential clients to grow in confidence, developing skills that will last a lifetime. At the end of the 8 day programme you will be given a number of assignments and assessments to complete, successful candidates who pass the assessment process will receive certification. You will also have on-going support in the form of online webinars, Q&A sessions, emails and Skype calls if you ever need some advice or encouragement. 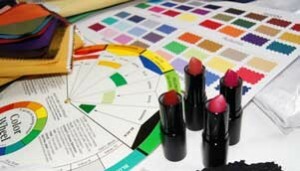 The fees include all the equipment you will need to start your business – the colour analysis assessment tools, in-depth manuals, visual aids and DVD case studies. Plus we have included all your accommodation and refreshment needs during the programme so that you can relax and focus on your learning. The course numbers are limited to a maximum of 10 people, so act soon if you are interested in attending. Payment of 50% of the programme fee will immediately reserve your place, with the remainder payable at least 2 weeks before the start (28th February 2015). If you would like to schedule a Skype call with Gail please book a time slot in her diary. Or if you are ready to join us and learn the amazing skills that will help you launch your new career please click the button below in order to pay your deposit and to secure your place. This in-depth Certified Programme is practical and relevant for the Indian Image Market and will give you the knowledge and skills to equip you to work with individuals and corporate clients, empowering people to project themselves positively and to look and feel fantastic.